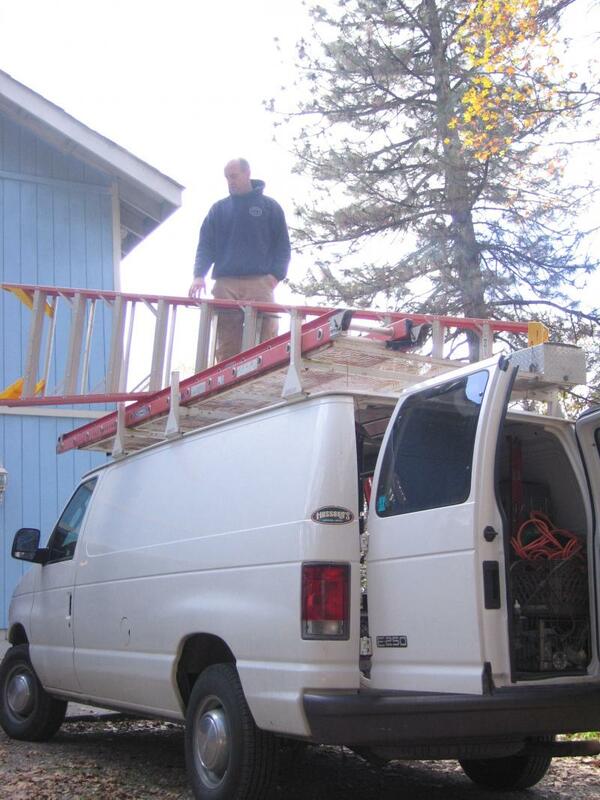 All Around Electric has been providing exceptional electrical construction and service since 1990. Mike Tackaberry started this family owned and operated business with hard work and integrity. We are trained in solar and other alternative energy systems. We have also been a part of major art installations and other projects. We have emergency 24 hour service available, and offer senior discounts. We have been successful over the years because of the way we run our business. We will promptly return your calls. Our fully stocked service trucks generally carry all parts and tools to complete the job on the first visit. All Around Electric works personally with clients to establish individual needs and specializes in your energy projects, including electrical, art installations, solar and other alternative energy systems. Copyright 2010 All Around Electric. All rights reserved.